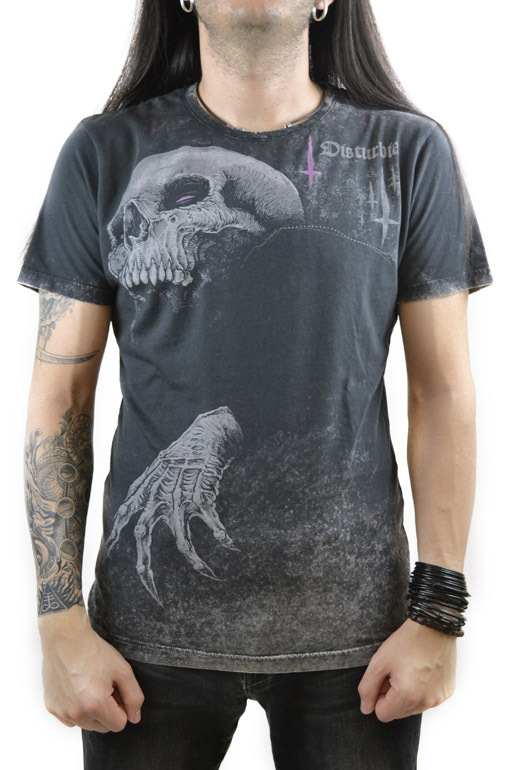 Disturbia Strange T-Shirt - COFFIN SHOP - Clothing and accesories from the grave! 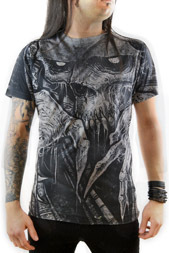 Large, super-soft front, and logo back neck print. 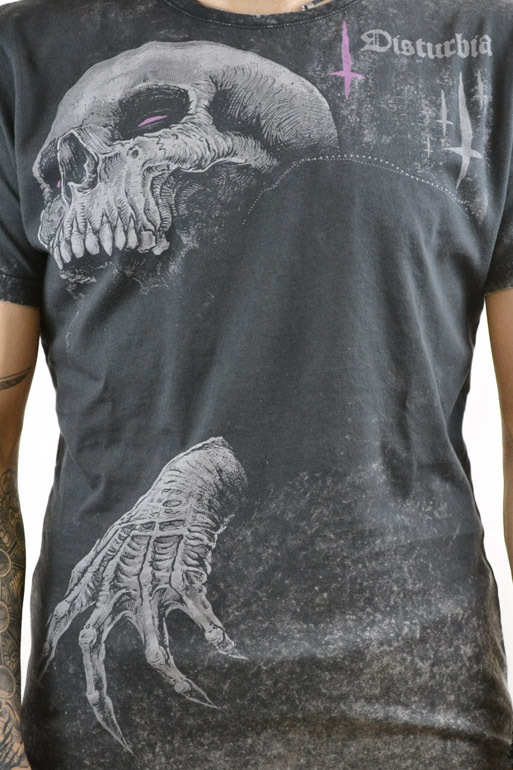 Acid wash tee.